Last year, Milford High School graduate Aaron Strait was featured on local billboards across the tri-state area promoting awareness of the strengths and achievements of individuals with intellectual and developmental disabilities. Aaron, who works at the Milford Panera, is also an accomplished artist who has been recognized for his work throughout the greater Cincinnati area. 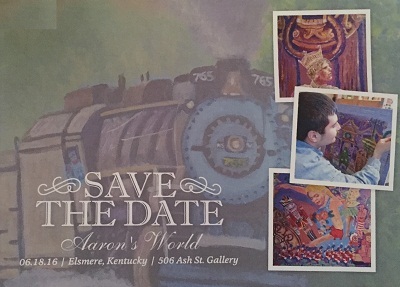 This weekend, Aaron has his own art show titled "Aaron's World" at the 506 Ash Gallery in Elsmere, Kentucky on Saturday, June 18. 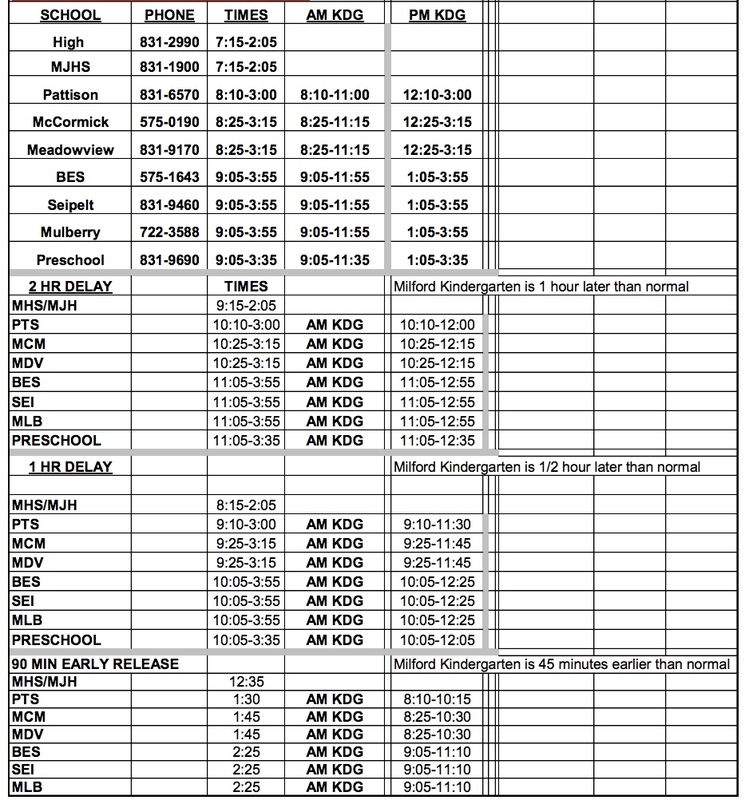 The show is open to the public from 4-10 p.m.
"All those who know Aaron, as one of his teachers, friends or acquaintances, are very encouraged and joyful to see the success he continues to achieve," said Mrs. Trena Panko, Intervention Specialist, Milford High School. "He is a living testament to the possibilities that exist when stereotypes and limitations are replaced with hope and a commitment to task. Aaron has a passion for work that we should all practice in our daily lives." Aaron also has his own foundation, Aaron's Art for Autism, which contributes to various Autism causes.